Welcome to A7. We are a class of Year 2 and Year 3 students from Papatoetoe East Primary School. 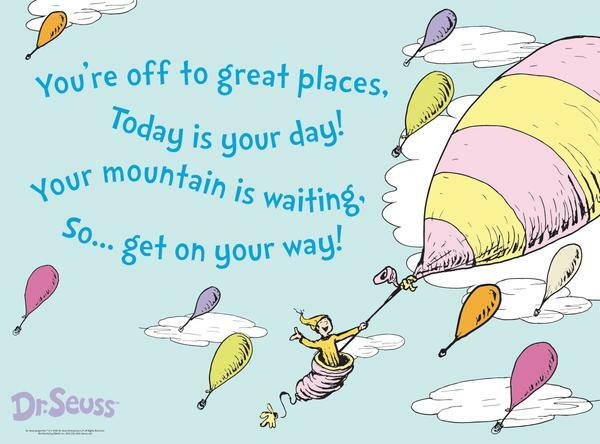 We look forward to sharing our learning with you as we 'Go Places' this year. Who has seen our blog?